With costumes, spiels and lots of drinking, Purim, which in 2019 starts at sundown on Wednesday, March 20, is one of Judaism’s most raucous holidays. You might know about beautiful Esther thwarting evil Haman’s plans, the custom of getting drunk and what hamantaschen are. But we’re guessing there’s a few things about this holiday that might surprise you. 1. Esther was a vegetarian (or at least a flexitarian). 2. 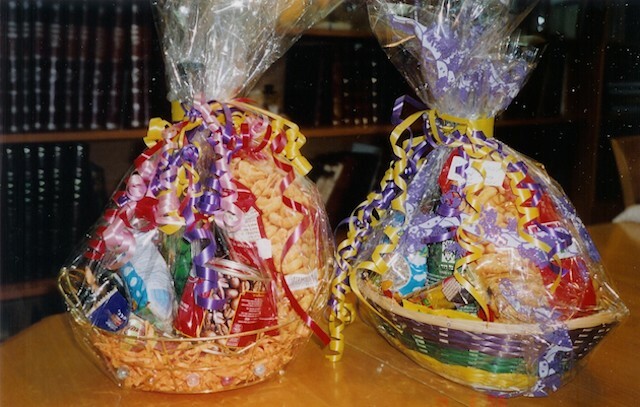 You’re supposed to find a go-between to deliver your mishloach manot, the gift baskets traditionally exchanged with friends and family on Purim. The verse in the Book of Esther about mishloach manot stipulates that we should send gifts to one another, not just give gifts to one another. As a result, it’s better to send your packets of goodies to a friend via a messenger, than to just give them outright. Anyone can act as a go-between, so feel free to recruit the postal service or even that nice guy in the elevator to help you deliver your gifts. 3. The Book of Esther is one of just two biblical books that do not include God’s name. The other is Song of Songs. The Book of Esther also makes no reference to the Temple, to prayer, or to Jewish practices such as kashrut [keeping kosher]. 4. Hamantaschen might have been designed to symbolize Haman’s hat — or his ears or pockets. Or something a little more womanly. Some say these cookies represent Haman’s ears (the Hebrew name for them, oznei Haman, means just this), and refer to a custom of cutting off a criminal’s ears before his execution. 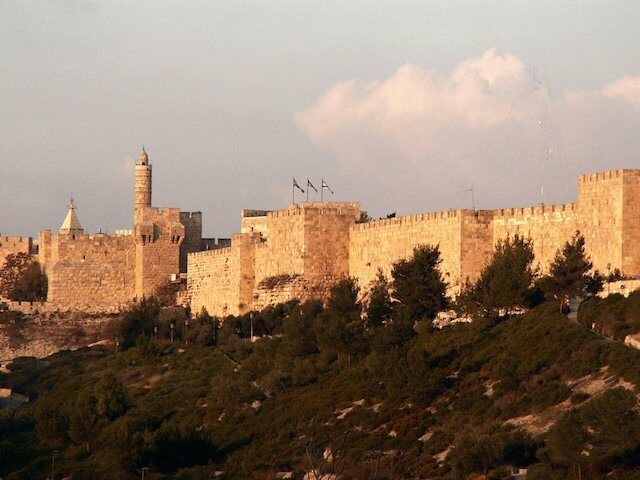 Another theory is that the three corners represent the three patriarchs whose power weakened Haman and gave strength to Esther to save the Jews. Yet another theory: Because the German word tasche means “pouch” or “pocket,” the cookies could signify Haman’s pockets and the money he offered the king for permission to kill the Jews. Finally, in recent years, some feminists have suggested the cookies, which after all, are not dissimilar in appearance to female reproductive parts, were meant to be fertility symbols. 5. 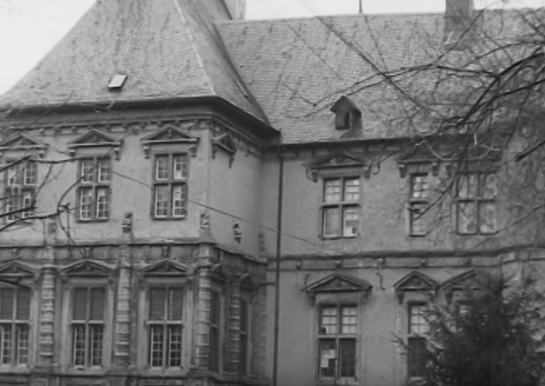 In 1945, a group of American GI’s held belated Purim services inside Nazi propagandist Joseph Goebbels’ confiscated castle. 6. 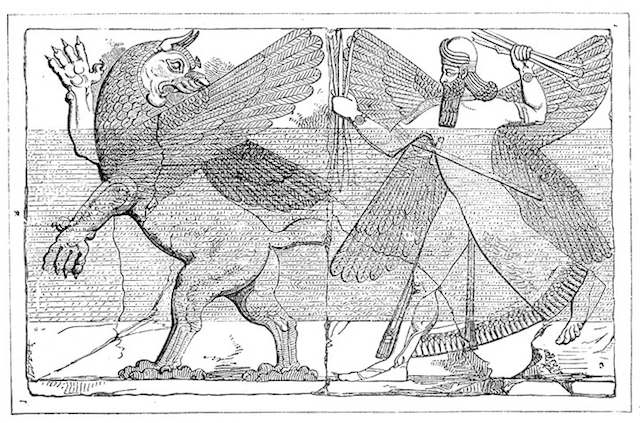 The Book of Esther, which many scholars theorize is fictional, may be an adaptation of a Babylonian story. 7. The Jewish calendar has a regular leap year with two months of Adar (but only one Purim, which falls during the second Adar). 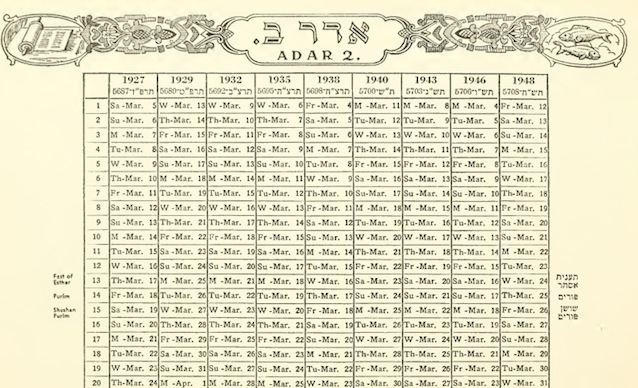 To ensure that the holidays remain in their mandated seasons, the Jewish calendar was ingeniously adjusted to accommodate the 11-day difference between the lunar and solar years. In the 4th century C.E., Hillel scheduled an extra month at the end of the biblical year, as necessary. The biblical year begins in spring with Nissan (Exodus 12:1-2) and ends with Adar. 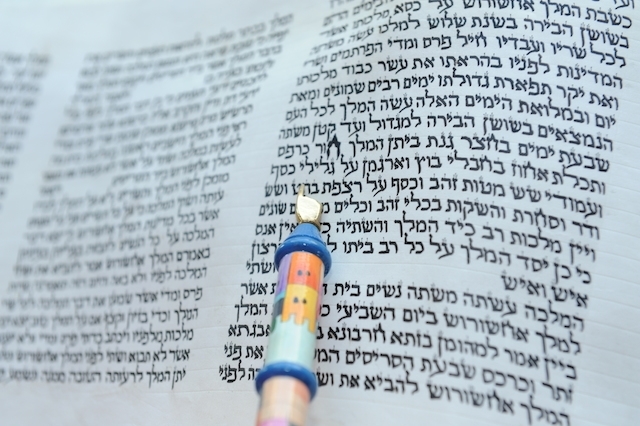 Hillel, in conjunction with the Sanhedrin (Jewish supreme court) chose to repeat Adar (Adar I and Adar II) every 3rd, 6th, 8th, 11th, 14th, 17th, and 19th year over a 19-year period. 8. Purim is celebrated one day later inside walled cities than it is everywhere else. 9. Just after the 1991 Gulf War, Israel’s most popular Purim costume was of the Israel Defense Forces spokesman whose face appeared on TV every time a Scud missile alert sounded — and people snacked on “Saddamtaschen” instead of hamantaschen.